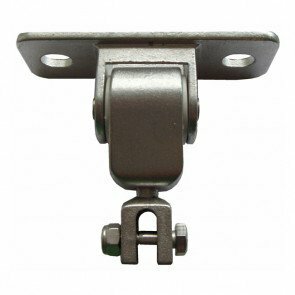 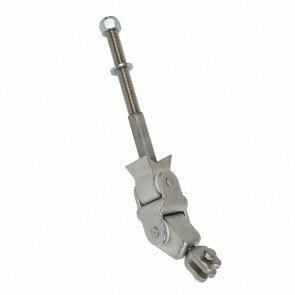 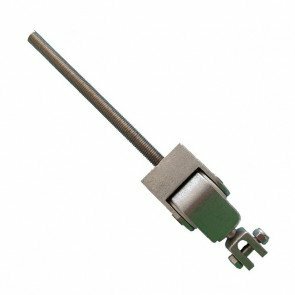 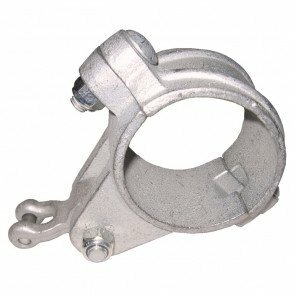 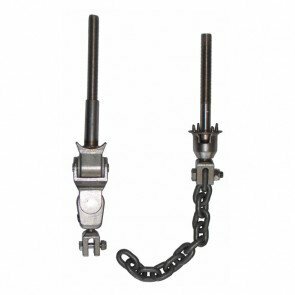 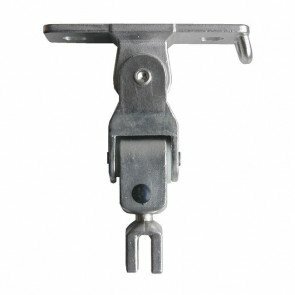 Online playgrounds provides a wide range of swing swivels, group swing hangers, swing hangers, shackles, quick repair links and brass bushes. 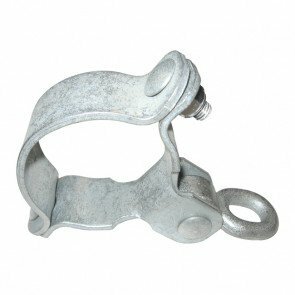 Our range of shackles and bushes are compatible with Playdale, Record, SMP, Proludic, Kompan and Wicksteed Swings. 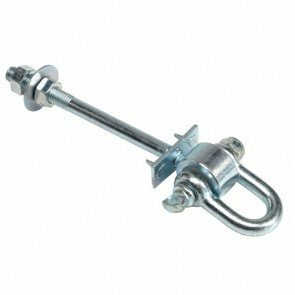 Children's Stainless Steel Platform Tube Slide Suitable For Attaching To A Play Tower Or Mound.